A background is a cover of a page. A background can be set to be a color and /or an image or clip art. A notice should be taken is that there is no background for the printout. 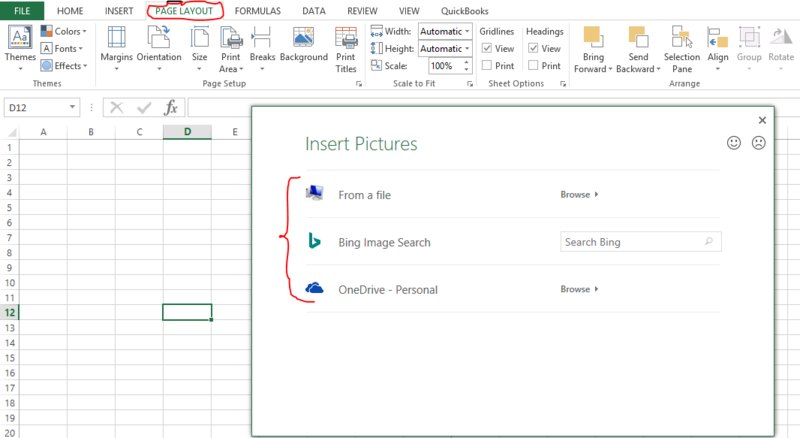 Again with printing preview, the excel file will not display with a background. Alternatively, you can insert the background in the form of clipart or picture then adjust their transparency. Also, one can insert an object in the header or footer.